Join the Brook Hill Family for an evening of discovery and see how we take learning to the next level. 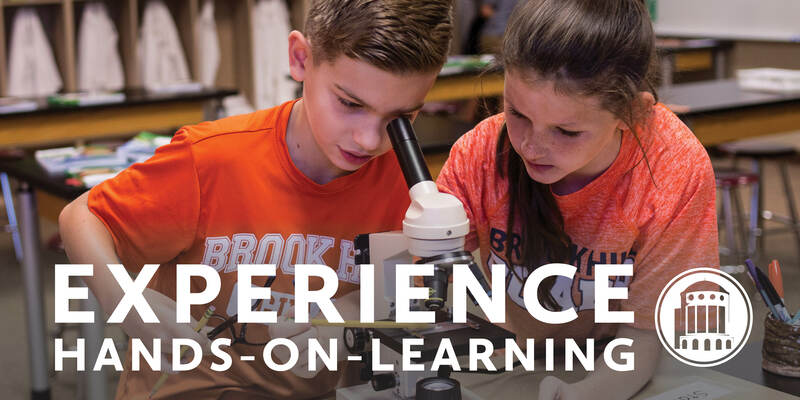 Hear from our Headmaster and Lower School Principal about how we strive to make deeper connections through hands-on interaction and teach the whole child through collaborative curriculum in Music, Art, Library, and STEM Labs. Then check out our classrooms for yourselves as a family.